Rocky Marciano is the only undefeated heavyweight champion of all time. Even Mohammed Ali said he didn’t know if he could have beaten him. Best known for his powerful punches and relentless determination, Rocky possessed the shortest reach of any known heavyweight champion in history. It was this seeming disadvantage that led Rocky to develop one of the most unorthodox and devastating styles of fighting that has ever been seen. Today, we are going to be looking at Rocky’s left hook, which he used to evade punches, cover distance, set up his incredible overhand right, and yes, even knock his opponents out cold. Rocky almost always started his left hook by ducking under his opponents jab. Not only did this keep him safe, it added power and inertia as he swung his arm around in a loop, completing the rotation of his upper body. Truly the most unorthodox and unconventional part of this punch, Rocky crossed his back leg over in front of his lead foot. This allowed him to cover much more distance and set up for a more powerful punch. Rocky not only shuffled, but leaped into his hook punch. Notice that both feet are off the ground. 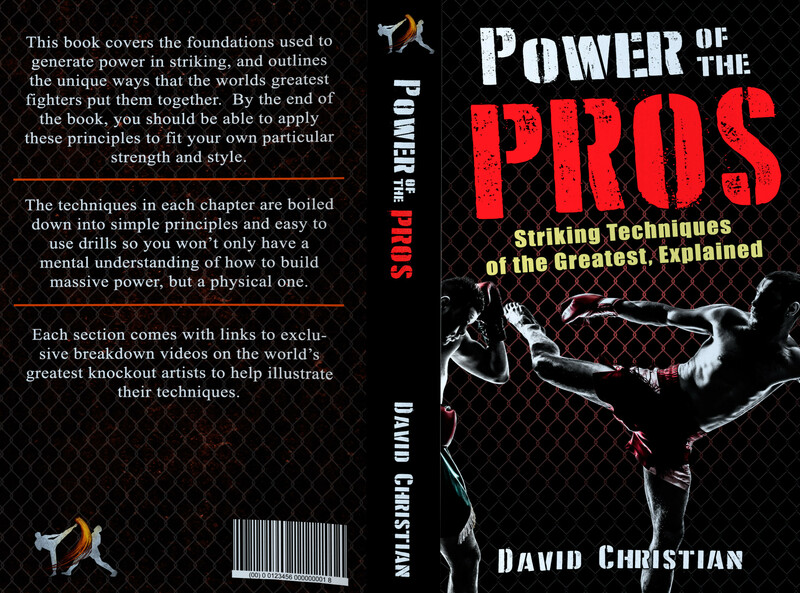 Remember how in my last videos I showed Bas Rutten and Bruce Lee taking their power from the ground? This is the exact apposite technique. By becoming air-born, Rocky Marciano allows all of his weight to enter into his punch at the same time. His is like one giant fist. Start off by crossing your back leg in front of your front leg. If you can step to the side to cut off the ring generate more momentum, that’s even better. 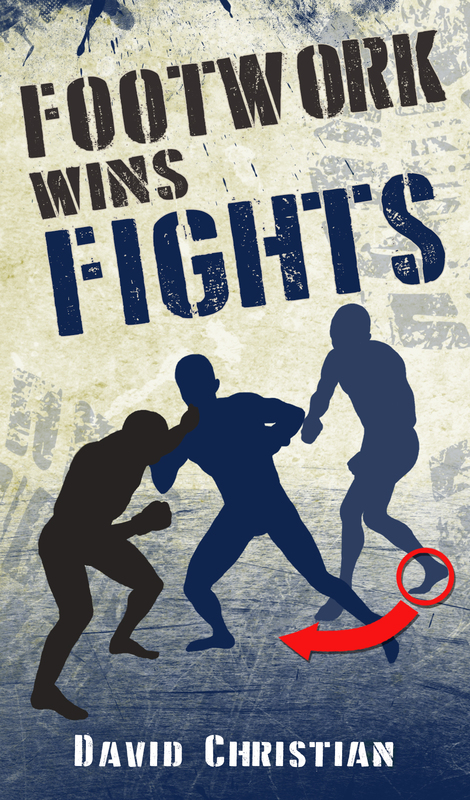 At the same time, duck low under your opponents punches. Now push off your feet and rotate your body. Your hand should whip around and catch your opponent on the side of the chin. Follow up with a rear cross or overhand right. Instead of taking a cross step, it is possible to perform a small shuffle and jump at close range. Alternatively, if you are very far away, you may not be able to jump, but make sure to still rise up on your toes. Rocky Marciano is truly one of the greats. Expect more videos on him in the future. Until next time, this has been David Christian from the Modern Martial Artist, wishing you happy training! Thanks for sharing your comprehensive analysis on Rocky’s style. He is one of the greatest champ we had. Surely his fighting spirit is still alive today. We denifitely need more smart people like you around. Excellent breakdown of Rockies style! And revealing how he turned his weakness to his advantage!